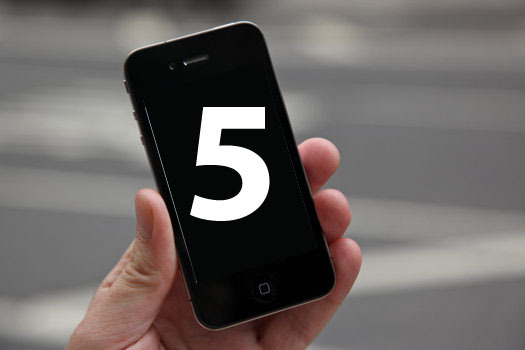 After much to-and-fro, it looks like the iPhone 5 will be released in September instead of the traditional June date. The iPhone is still the smartphone that sets standards for all mobile phones and other manufacturers are chasing Apple on specs and design. So what can we expect from the new device? What is Apple still holding back? 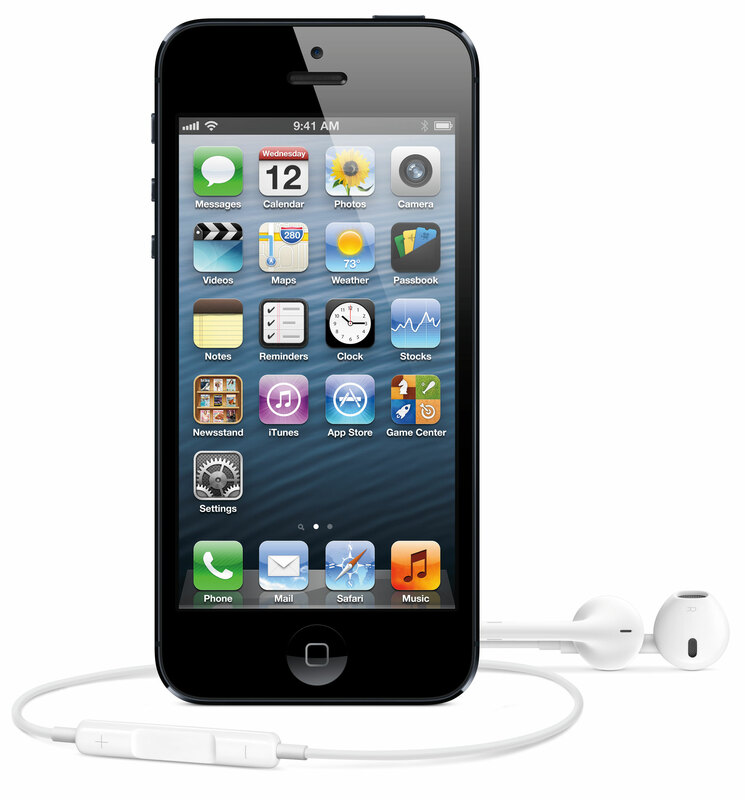 – iPhone 4 notoriously has poor reception, due, partly, to it’s flashy exterior aerial. Apple was forced to issue free bumper cases to reduce the problem. We’ll expect this to be tweaked at the very least on the iPhone 5. Possibly with the aerial retreating back inside the case. This is almost certain. We’re expecting something along the lines of the dual-core 1.2GHz processor that powers the iPad 2. Good news for those who like to multitask and run complex apps. Sadly this is practically useless for us in Britain. We won’t get the fast 4G internet networks set up until at least 2015. But it’s possible Steve Jobs will want the next iPhone to take advantage of the new fast internet networks available in the United States. Every year the iPhone gets a bit slimmer. We should probably expect that again this year, probably accompanied by a change in design – maybe a return to the rounded edges of the 3GS and the iPod Touch. There’ll be a new iOS update with – we imagine – some funky new apps. Apple made GarageBand for the iPad 2, there will probably be some nice new software toys with the iPhone 5. This would be a really nice addition to the iPhone. Jess pointed out on ShinyShiny recently why this could be the next frontier for phone-makers. The iPhone 4 camera is already very good, but it’s possible that Apple will bump up the megapixel count a bit on both the front and back cameras. Any more thoughts/ hopes / prayers? when are they gonna make the battery last longer…gosh. These are just speculations and ‘predictions’. You should pay more attention to Apple’s patent releases. Such as signing a contract with European facial recognition tech company. Looking at a september release date? Apple will definitely have the advantage over other dual core processer phones that are out almost now such as the Samsung Galaxy S2. They will simply just make it better, change the shape and add some awesome features. Decisions decisions! The best features ever that Apple want’s to be in a phone from last 2 decades.